With more than 300 days of sunshine a year, Colorado is the ideal environment for outdoor entertaining. 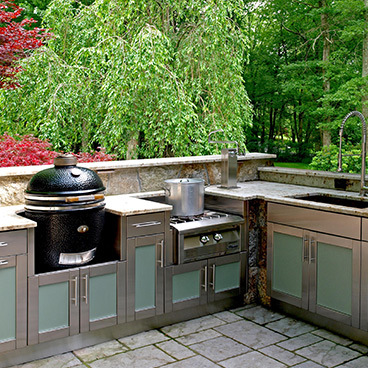 Outdoor living is about more than just personal style and atmosphere — it’s also about function and longevity. 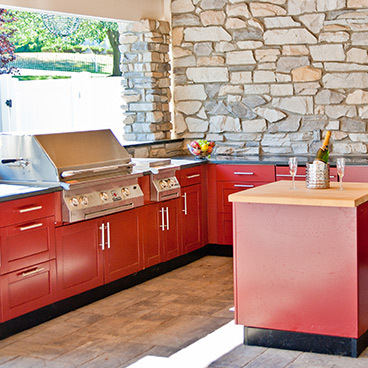 Danver and Brown Jordan stainless steel kitchens are especially designed and engineered for outdoor use in environments like Colorado where snow in the morning doesn’t always mean you have to cancel your afternoon barbecue.